Close to everything Whitehorse has to offer. 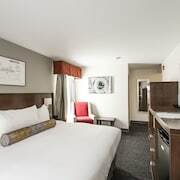 The hotel is a couple blocks away from the main area of Whitehorse but is only a 5-10 minute walk to local coffee shops, shopping and restaurants. Since Whitehorse is a small city, all tourist attractions were near by the hotel in particular the Main Street. Convenient location, big room, nice restaurant attached to it. Where to find Whitehorse hotels near an airport? 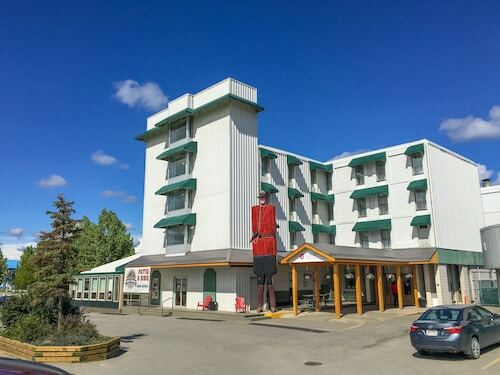 Where can I find hotels in Whitehorse that are near tourist attractions? 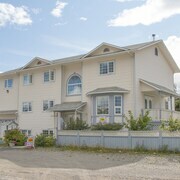 You will find a good range of Expedia-listed hotels to consider when organizing your vacation in Whitehorse. Just a short ride from Whitehorse's downtown you can select from 17 Expedia-listed hotels. Whitehorse's city center is a short stroll from accommodation including the Days Inn Whitehorse and Midnight Sun Inn Bed And Breakfast. The Best Western Gold Rush Inn and Coast High Country Inn are near Sundog Carving Studio & Gallery. 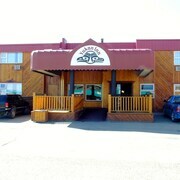 4 kilometres (2 miles) from the main part of Whitehorse, is the Skky Hotel. 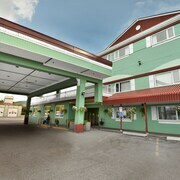 The Westmark Whitehorse Hotel & Conference Center is positioned 3 kilometres (2 miles) away. 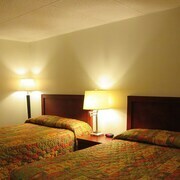 Alternative places to stay are the Canadas Best Value Inn- River View Hotel and the Elite Hotel. Whitehorse International Airport is a logical airport for Whitehorse travelers, and is 4 kilometres (2 miles) from Whitehorse. 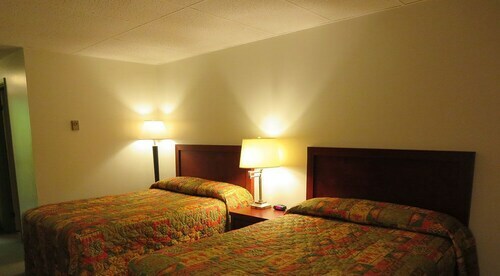 Conveniently located hotels are Town and Mountain Hotel and Historical Guest House Bed and Breakfast. 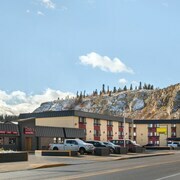 What are the most popular Whitehorse hotels? 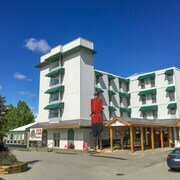 Are there hotels in other cities near Whitehorse? 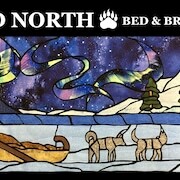 What other types of accommodations are available in Whitehorse? Explore Whitehorse with Expedia.ca’s Travel Guides to find the best flights, cars, holiday packages and more! Flights from Hamad Intl. to Pierre Elliott Trudeau Intl. Flights from Fort Lauderdale Hollywood Intl. to Pierre Elliott Trudeau Intl. Flights from Spokane Intl. to McCarran Intl.